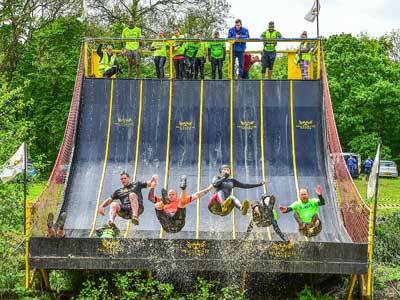 This is a deal no mud-loving-obstacle-racer should miss. 2 reasons to grab your Nuclear Season Pass NOW for next year! Season Pass holders can book onto any open wave start time. Season Passes (& events within them) are strictly non-transferable to other parties. Season Pass 2019 is valid for this year only. Season Passes are non refundable. We strongly advise you select the BOOKING PROTECT insurance option when booking each event. Season Pass does not include any Dryrobe offer.